Updated with press conference photos, new stills, and a new trailer! 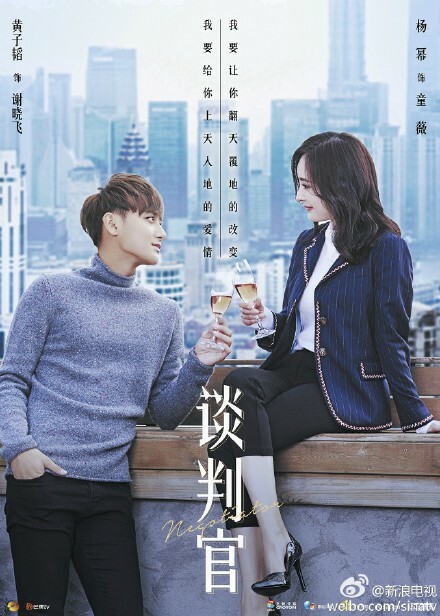 Coming soon is “Negotiator”, a drama starring Yang Mi and Huang Zitao, which has been licensed by Dramafever and Viki (thanks for the info, May) to be streamed simulcast! 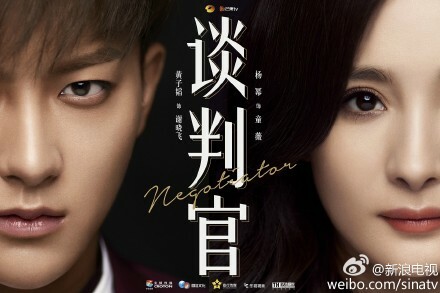 The Negotiator is the unrelated sequel to Dear Translator. Filming in China wrapped yesterday, 02/12/17. However, filming is still taking place in the U.S. specifically New York City.